These spa experiences are anything but ordinary. In fact, they’re among the best in town. And when you’re the world’s finest resort spa destination, that’s saying something. 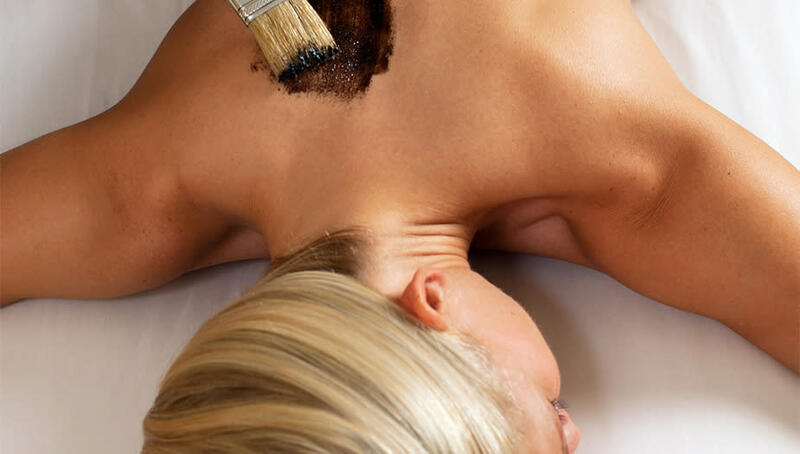 This stimulating treatment from The Boulders Resort & Spa combines dry exfoliation with a rich layer of authentic turquoise clay to draw out impurities and soothe muscles. 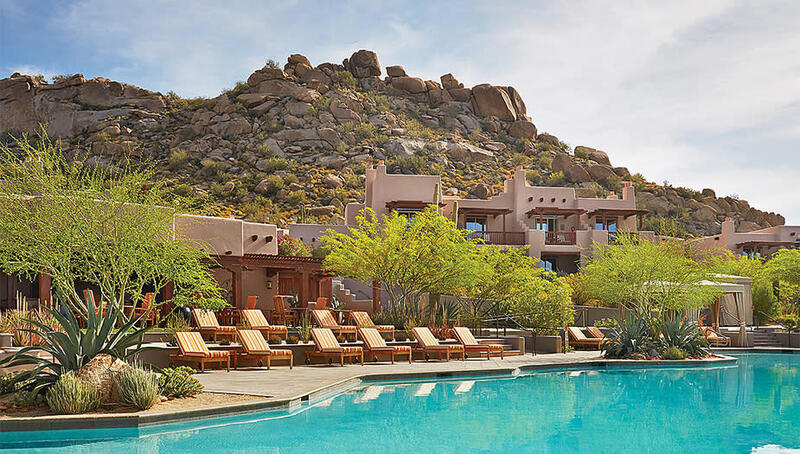 This ultimate Southwestern experience at Well & Being at Willow Stream at the Fairmont Scottsdale Princess includes a purifying desert salt scrub, warm herbal bath, massage with jojoba butter and hot stones, and a nourishing herb-infused oil treatment for your hair. Experts at Spa Avania at the Hyatt Regency Scottsdale Resort and Spa use Thai herbs mixed with ginger and lemongrass in a warm poultice to reduce muscle soreness and relax tendons and ligaments. 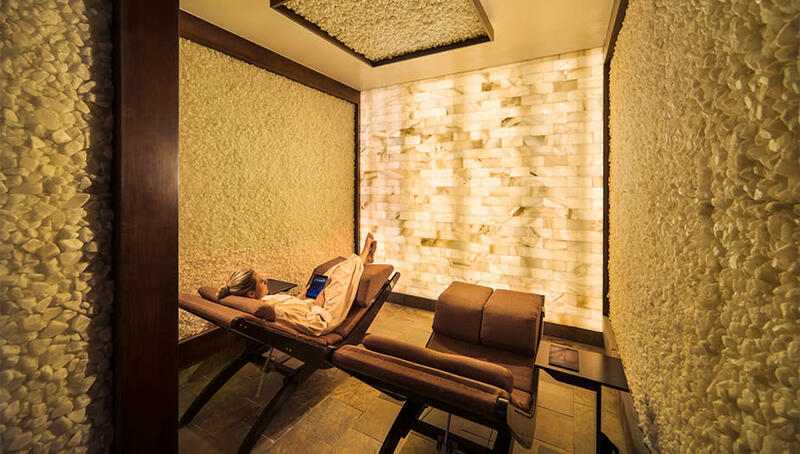 Precious stones and restorative crystals energized in the Arizona sun promote circulation and deep relaxation in this facial massage from the Spa at Sanctuary on Camelback Mountain Resort. This detoxifying and regenerating treatment at the spa at The Phoenician puts mineral-rich clay, aloe vera and essential oils to great use. After showering, enjoy a full-body massage. 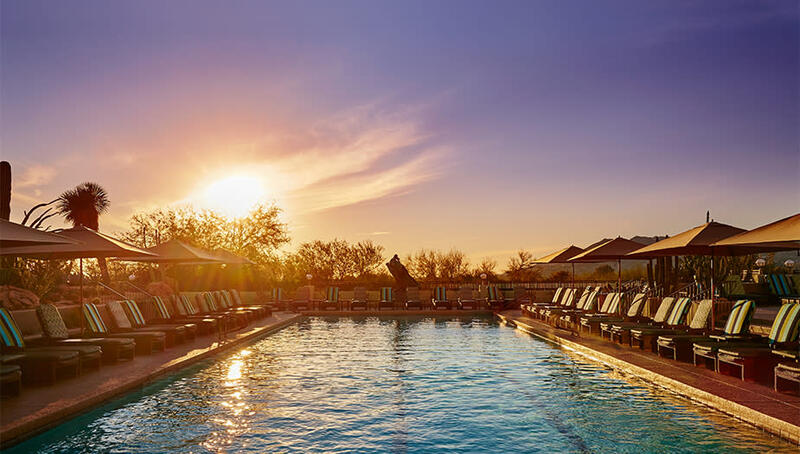 This luscious treatment at The Spa at Camelback Inn combines pure Arizona honey, creamy buttermilk and soothing oats to heal and hydrate your skin. The treatment also includes a conditioning scalp massage and a hydrating facial with natural orange blossom water and sweet lavender oil. 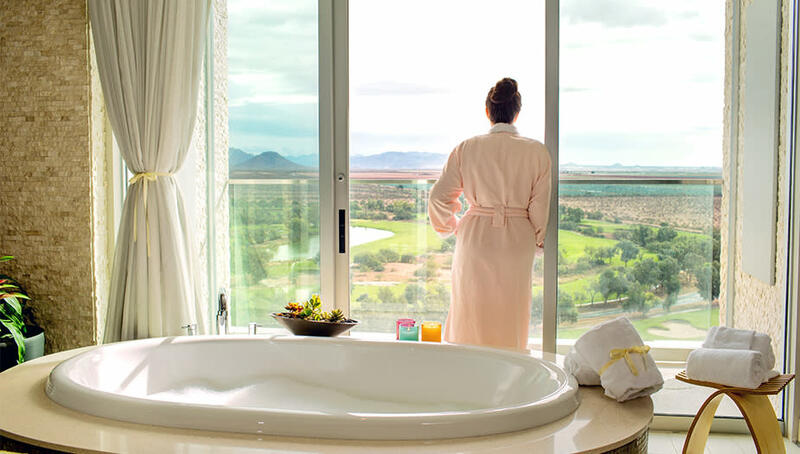 A gentle dry brush precedes a desert lavender and wild chaparral oil massage in this treatment from The Spa at Talking Stick Resort, which finishes with a soothing brush with Pima cotton. 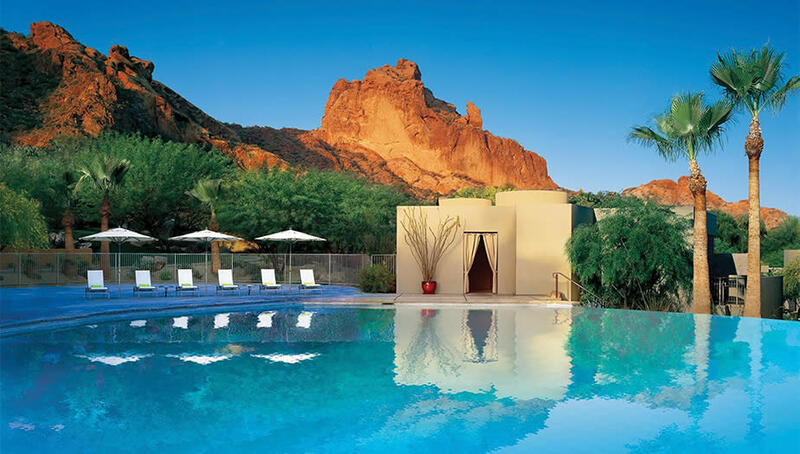 Experience a sensory journey at The Spa at Four Seasons Resort Scottsdale at Troon North in a spa experience that combines a medley of massage techniques, light skin exfoliation and soothing body wrap. The signature facial at the Royal Palms Resort, this luscious treatment uses products with antioxidants to combat premature aging and provide skin with a healthy glow. The experience also includes a hydrating hand and foot treatment, and the uplifting essence of orange blossom. 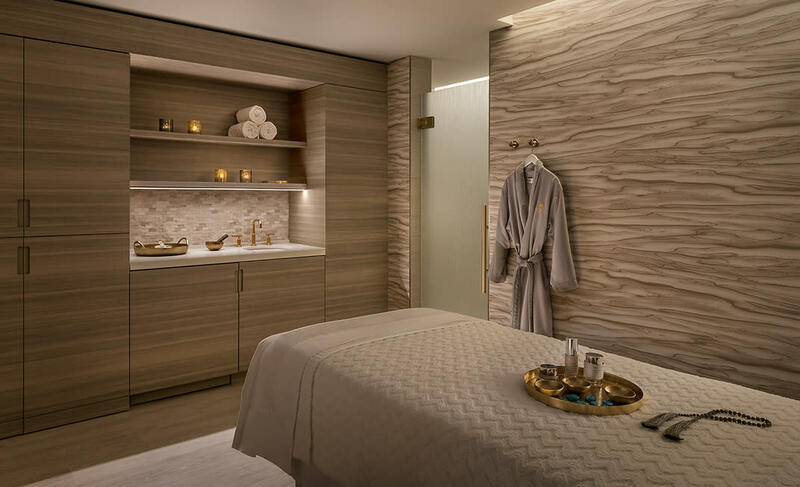 This detoxifying and regenerating treatment at The Phoenician’s Centre for Well Being puts mineral-rich clay, aloe vera and essential oils to great use. After showering, enjoy a full-body massage.